Active Interest Media promoted Gary DeSanctis to vice president and general manager of the AIM Marine Group. He had been Marine Group publisher. 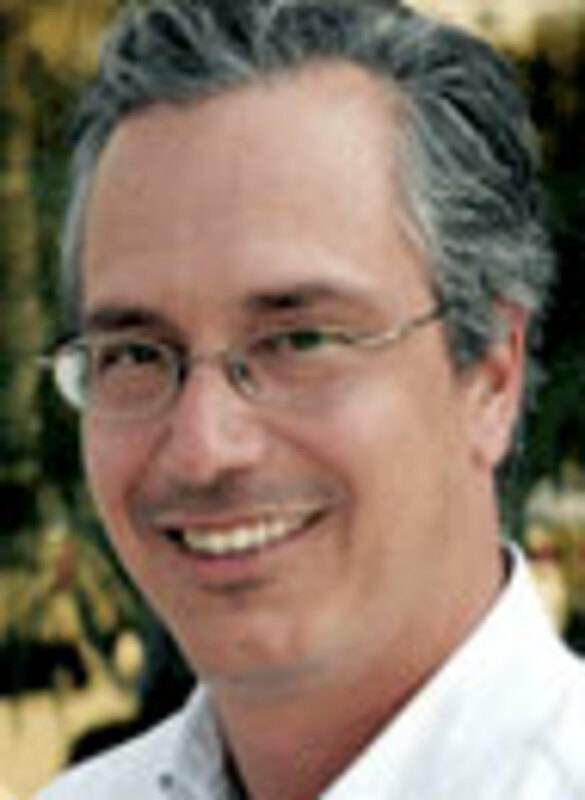 DeSanctis joined AIM in 2010 as publisher of Yachts International and was later named vice president of sales for the Marine Group. “Gary has done an extraordinary job in building AIM’s Marine Group into a market leader by fielding an exceptional team and developing innovative products for the industry,” said AIM president and COO Andrew Clurman in a statement. Along with Yachts International — the No. 1-selling luxury yacht magazine in the United States — AIM’s Marine Group includes PassageMaker, Power & Motoryacht, Sail, Soundings and Soundings Trade Only magazines, and BoatQuest.com. It also owns Show Management, whose productions include the Fort Lauderdale International Boat Show, the Yacht & Brokerage Show in Miami Beach and the Palm Beach International Boat Show — three of the world’s largest in-water boat shows. Before joining AIM, DeSanctis was president of ShowBoats International and publisher and vice president of sales for Yachting and Motor Boating magazines at Time Inc.’s Time4 Media division. Prior to that, he was advertising director for Yachting magazine. The AIM Marine Group also announced that Bob Bauer of Portsmouth, R.I., has joined the Power & Motoryacht and Soundings advertising sales teams as Northeast sales manager, and David Parkinson of Fort Lauderdale has joined Power & Motoryacht as Florida and Caribbean display sales manager. Parkinson, who will work out of Fort Lauderdale, is a marine industry veteran who spent three years as Southeast sales manager for Power & Motoryacht. He also has years of experience working in the marine electronics field, including time with Simrad Electronics and Krill Systems. Bauer will be based at the Soundings and Power & Motoryacht headquarters in Essex, Conn., and can be reached at (401) 935-4945 or bbauer@aimmedia.com. Parkinson can be reached in Fort Lauderdale at (954) 232-4064 or david_parkinson@bellsouth.net. Based at Dometic’s Pompano Beach office, Schwab will support aftermarket customers in this key boating region. Flesch has been with Mercury Marine for 26 years and has held a number of finance and strategy positions of increasing responsibility. He was most recently Mercury’s division controller for commercial operations. A 10-year employee of Brunswick Corp., Winget has worked at Mercury Marine for the past seven years, most recently as division controller for Mercury’s Service and Marine Parts & Accessories unit. Peltier has been with Brunswick for 23 years, including the last seven at Mercury Marine. She was most recently chief financial officer of the CMD joint venture in Charleston, S.C.
Eby previously worked for Midwest Fasteners, Damon Motor Coach and Four Winds. Hamlin and May will support advertising manager Frank Wilhelm. May joins the team as promotions and collateral coordinator, where he will develop and design dealer promotions and new marketing materials. He will also coordinate the development of a new marketing resource platform for co-op advertising and dealer assets. May comes to Yamaha Marine with a background in advertising and promotions from JMC Advertising and in marketing for Subaru of America. “Ryan’s experience in a variety of spaces in our industry leaves him well positioned to deliver the Becket and Company experience to our clients,” owner James Strohacker said in a statement. The Waterways Journal said industry veteran Brad Kovach joined its full-time staff as director of custom publishing and online content. Kovach has been the freelance editor of HeartLand Boating since March 2012 and has also written and edited for consumer publications that include Boating World, Caribbean Travel & Life, ShowBoats International, Cabin Life, Motor Boating and Yacht Essentials.